A change order letter states some changes in order that was made earlier for conducting certain works. As per the requirement, one mentions the modification of the previous order according to the field of interest. A change order letter is necessary in many ways for a company as it saves the time from any kind of delay in processing the orders. The sender company should notify the recipient regarding changes of their decision so that they can make a perfect order without missing anything and they should present a new account as well according to the new order. In the example stated below, a company writes this letter to a construction company in order to inform them about certain changes in the previous order. We are happy to receive some excellent services from you for the hotel project. We would like to congratulate you for giving the desired support in the hotel construction. 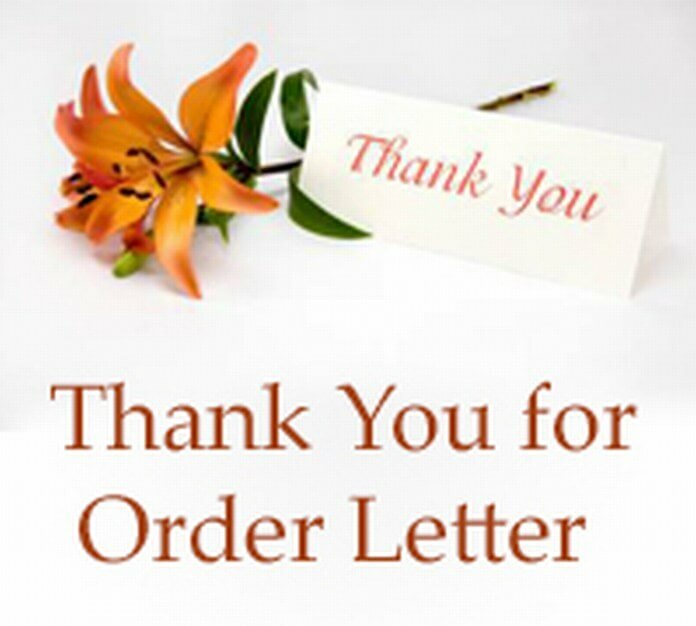 The purpose of this letter is to inform you about some changes in our previous given order. We estimate that we need to cut down the amount of steel unit from what we ordered before. Now, we require 4 tonnes instead of the 5 tonnes steel for this project as we got the rest from other construction works. The company also has made some necessary changes in the budget too. So you are requested to update our order as per the stated information. Find attached the change order copy along with this letter.